Medical-device repair company Alpha Source completed the acquisition of imaging system developer BC Technical to create one of the largest independent imaging services and equipment repair companies, the organizations announced Tuesday. The deal will expand Alpha Source's ultrasound and bone density equipment service to include maintenance services and refurbished equipment for CT, MRI and molecular scans. Earlier this year, Alpha Source also purchased Medical Optics, which repairs scopes, cameras and surgical tools. The acquisitions provide the scale and geographic scope to provide a one-stop shop for device needs and meet increasing demand from healthcare providers that look to limit spending by extending the lifespan of medical equipment and maximize new reimbursement models. "Alpha Source, and its companies, expand and broaden their role as a scaled supplier of imaging services," Alpha Source CEO Rick Lytle said in a statement. "We are excited to collaborate with BC Technical to offer a wider array of solutions and further help health care providers find cost-effective solutions to extend the life of their diagnostic imaging equipment." Similar to the rest of the healthcare industry, the medical-device sector has been consolidating at a rapid clip. 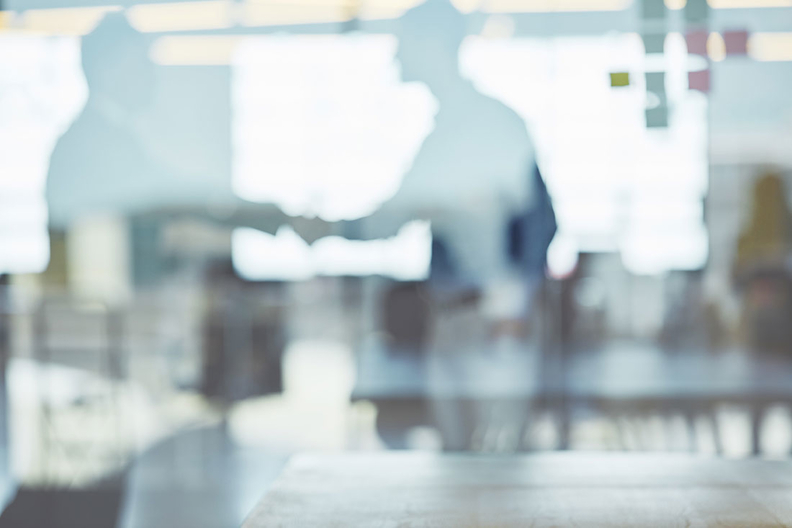 Medical-device companies have turned to mergers and acquisitions to expand product portfolios and geographic footprints, offer a full continuum of services, and increase their leverage with providers. Giving providers a one-stop shop for their medical-device needs is particularly important for procedures involved in bundled-payment or other alternative payment programs that limit reimbursement and reward efficiency. Milwaukee-based Alpha Source started as a distributor of parts from original manufacturers, manufacturer of medical-device batteries and provider of medical equipment services. Baird Capital acquired Alpha Source in March 2015 to try to build a diverse medical-device service, repair and parts distribution business. Since the Baird deal, Alpha Source has made four additional acquisitions and BC Technical deal marks the fifth acquisition in less than three years. Alpha Source headquarters will remain in Milwaukee, with additional BC Technical and Medical Optics locations in Chicago, Fort Lauderdale, Fla., Louisville, Ky., and Salt Lake City.